Pass with Max or James. 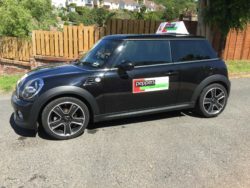 We offer a range of lessons to suit your needs, from special deals for new drivers, to intensive courses for those who need to pass their Driving Test quickly, With the choice of Manual or Automatic vehicles. One of the most common ways to learn, is by having regular lessons. The lessons are a minimum of 1 hour long, but can be as long as you require. You may also wish to have more than one lesson a week. Male and female instructors are available in most areas too. Discounts are available for new drivers as well as block discounts, where you can save money by pre-paying for blocks of lessons – the bigger the block, the bigger the discount! 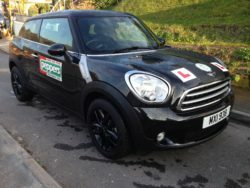 We offer a variety of intensive courses for people who wish to learn to drive over a short period of time. For those who already have some driving experience, an assessment lesson may be beneficial to get professional advice about your requirements to get to test standard.